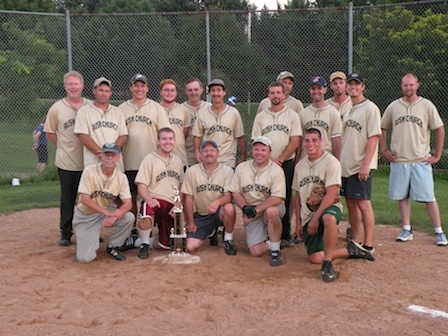 Congratulations to Rush Methodist Church for being the 2009 Dave Lochner Memorial Church champions. 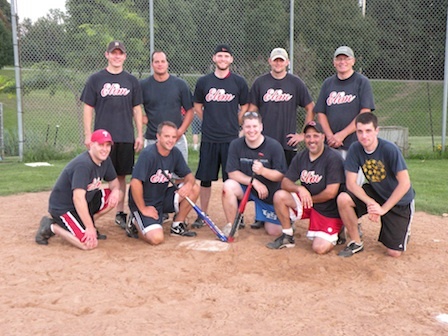 Elim Gospel played a great game too. They just couldn't get any hits to fall.